*Work on this project was performed by Tom Rieger while with Street Lundgren & Foster Architects. Tom served as the Project Manager in charge of all design and construction documentation, consultant coordination, contract administration, and communications with and between the owner and contractor. This pre-fabricated metal building rests on a pile supported concrete slab. 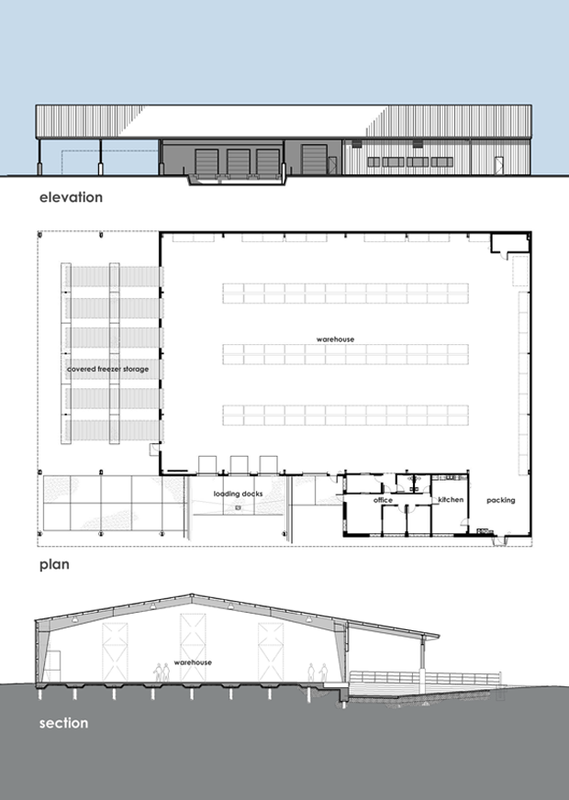 A simple building, designed to give the user a safe, efficient work environment with the flexibility to allow for future expansion. This facility currently distributes over 1 million pounds of food to approximately 40 programs in Grays Harbor, Pacific, Mason, Wahkiakum, Thurston and Lewis Counties.